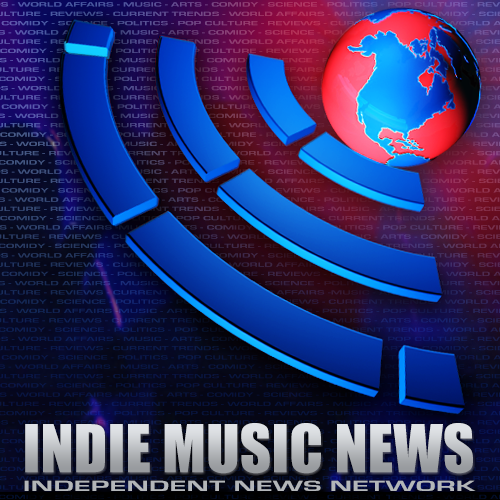 Our goal is to build a network of sites dedicated to independent news music and arts. It is abundantly clear that the corporate take over of everything is well underway. We are a small group of dedicated people from around the world that want to be heard! We will correct and try to show both sides of an issue. Please contact us with stories links and info so we can improve. We need solid journalists that want to be different! If your goal is to use us as a platform to push false narratives, we will not tolerate that from right or left!